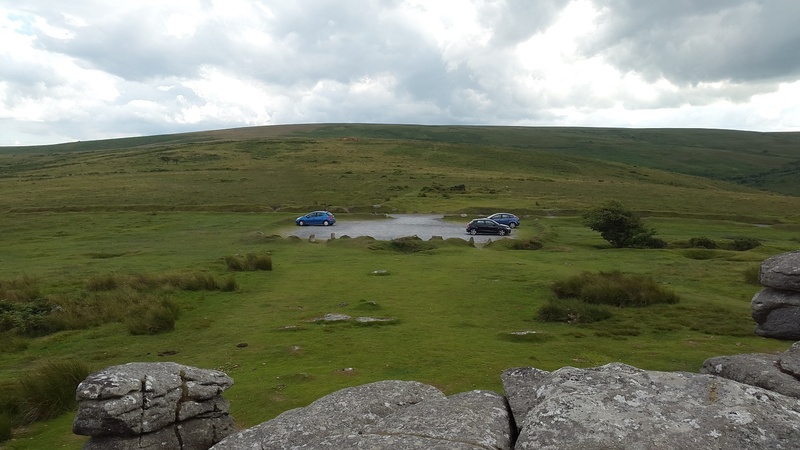 As it says, this is parking right beside Combestone Tor. This parking is just off the road running from Holne, past Venford Reservoir and onto Hexworthy. Enough parking here for around 15 or so cars and whilst you won’t find it empty very often it won’t fill up either. 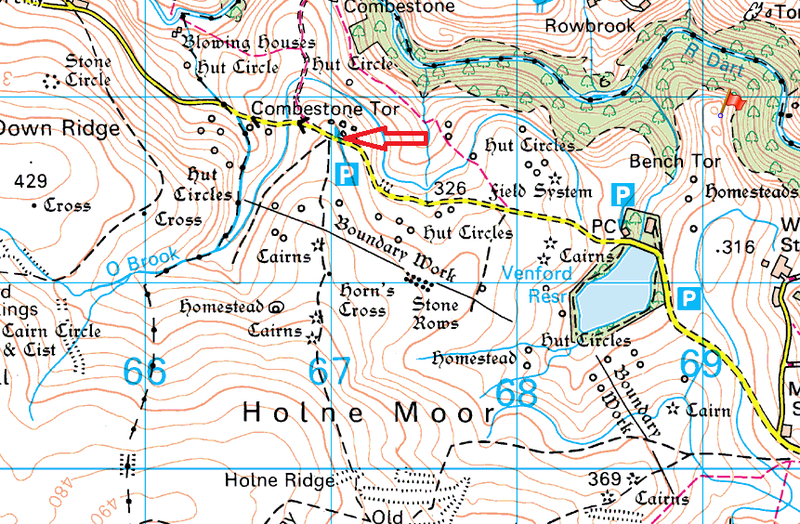 Walks from here could be up to Ryders Hill or simply sit and watch the sunset from Combestone Tor. There’s no charge for parking here.